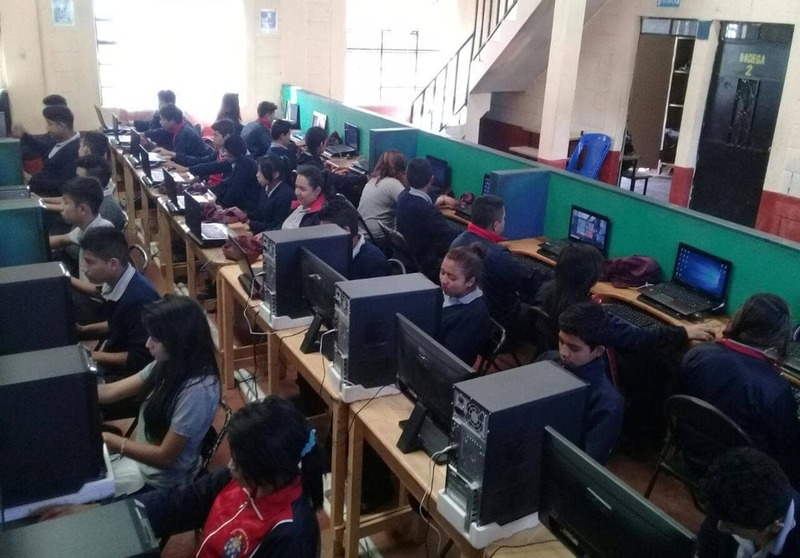 Students of two Theo Bloem schools in Guatemala have access to modern computer equipment again! 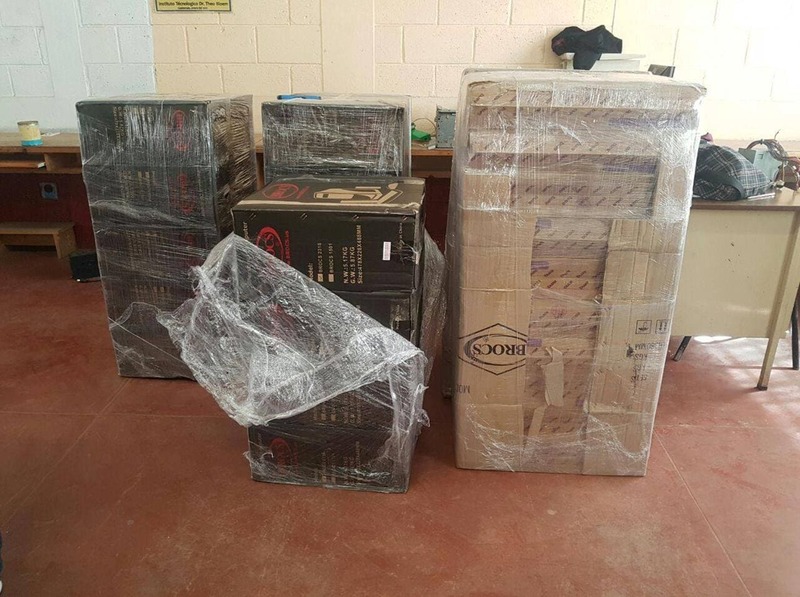 With our contribution, the schools could buy new and used computers, as well as peripheral equipment. 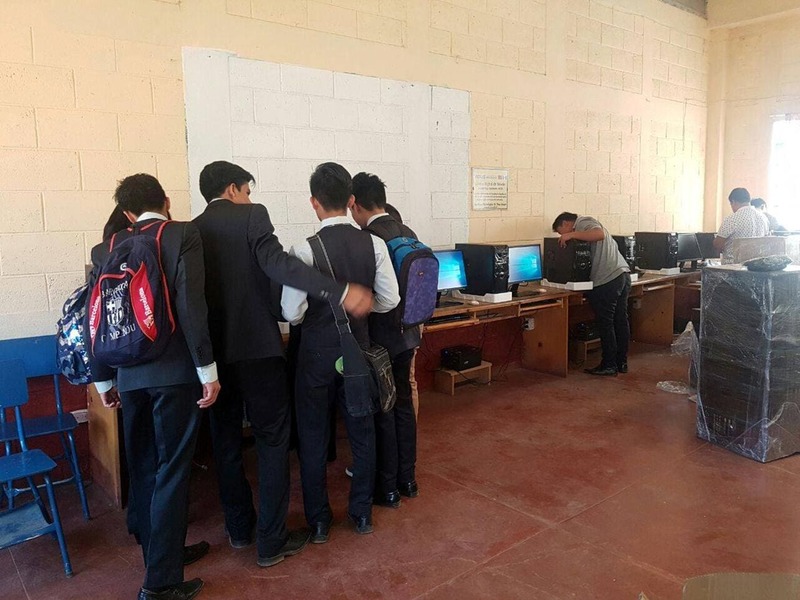 We are very happy that Pellikaan can contribute to their futures this way. Since 1994, we have regularly supported projects for the indigenous Mayan people in Guatemala. 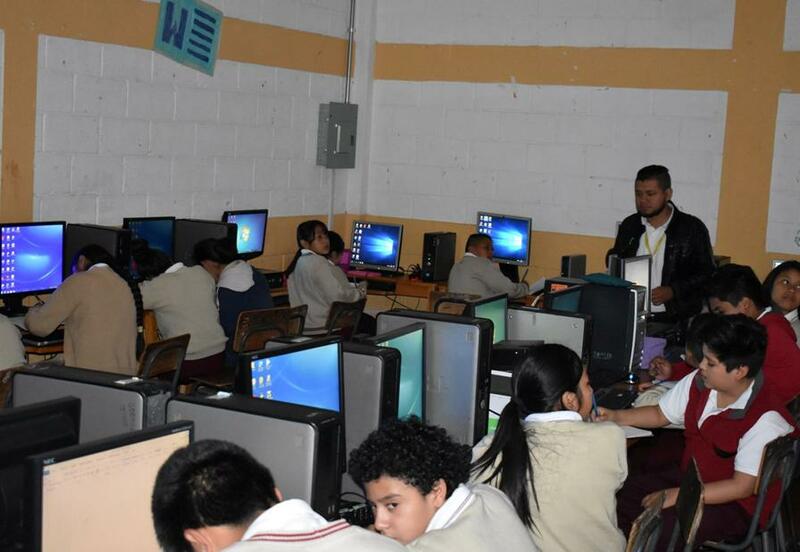 Working closely with the foundation Flor Ayuda, we already helped providing educational materials and assistance for construction projects. That way a water tower, a ground school and a technical school have been built and extended in Mixco, Ciudad Quetzal and Sacoj Chiquito.